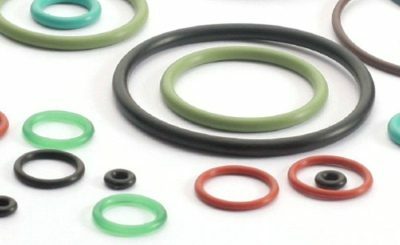 Oil exploration and extraction requires high performance of Elastomer seals. 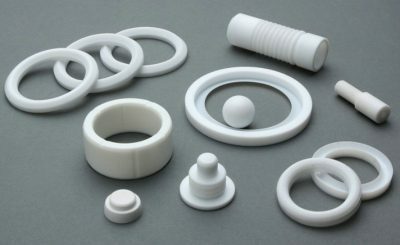 In particular, condition such as extreme temperatures, aggressive chemicals and gases, abrasive media, high pressure and destructive forces, subject seals to very harsh environments. In addition, the techniques employed to exploit reserves are becoming more complex, with operations moving to more remote locations and deeper well depths, extending the operating demands on the seals even further. 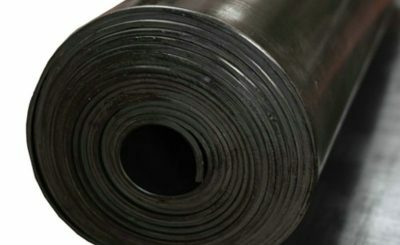 Yoda Rubber offers a wide variety of products to meet the need of our customers in the Oil field and gas. In particular, we have begun a close cooperation with China’s leading oil fields since 1970s. 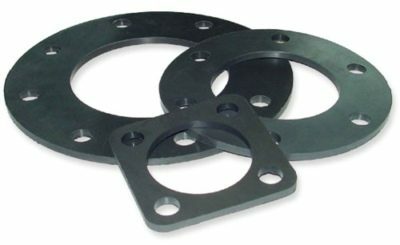 We had successfully developed customized and advanced seals solution to our clients, which help significantly improve their oil extraction efficiency.